Coodes have a dedicated professional team of lawyers who specialise in meeting the needs of the older client, their families and carers. The legal issues which affect older people and their families and carers are becoming more and more complex. Moreover, it is extremely important to seek specialist legal advice sooner rather than later. Choosing the right solicitor to help you plan for the future is critical. Our team can advise on all issues affecting the elderly, and provide clients with clear and reliable advice in an empathic and professional way. We will take into account any difficulties both mental and physical, which can accompany the ageing process. From a simple case of assisting an older client moving into a smaller property, to arranging a Power of Attorney for someone to take over responsibility for the affairs of a loved one, we have the expertise to guide you along the best course of action. If you or a loved one need advice in any of the areas mentioned above, contact us for a free initial consultation and we will be happy to assess your circumstances and advise you on the best course of action. If you would like to discuss your matter in more detail and would like more information about your options, we also offer a fixed price one hour interview for £150 + vat. If required, we also offer home visits. Lasting Powers of Attorney (LPAs) allow you to choose who will be able to make decisions for you in the event (through illness or injury) that you are not able to make those decisions for yourself. This allows the person or people you select to look after your finances. This can include paying your bills, managing your investments, selling your home and collecting benefits. Your attorney(s) will be able to make decisions about your daily routine, medical care (including life-sustaining treatment) and moving into a care home. Where someone has already lost capacity and not made an LPA, it will be necessary for a family member, friend or professional to make an application to the Court of Protection and we have a specialist team dedicated to this area of work. We also have experience in advising on and drafting Advance Decisions (otherwise known as “living wills”) which set out your wishes regarding medical treatment in the event that you are not able to express those wishes yourself. Contact one of our lawyers today or speak to your local office. If a loved one loses capacity and has not previously made a Lasting Power of Attorney, there may be no alternative but to apply to the Court of Protection to have someone appointed to deal with their affairs (known as a Deputy). We have a dedicated team who can assist you with such an application to the Court and, where there is no appropriate family member or friend, we can (and regularly do) take on the role of professional Deputy. For more information please contact Charlotte Manuell on 01872 246 200 or email charlotte.manuell@coodes.co.uk. that you have dealt effectively with any farming and/or business interests that you may have. We offer a highly specialised service. A number of our team are members of the Society of Trust and Estate Practitioners (STEP) and/or Solicitors for the Elderly, both of which require in depth knowledge and expertise. To see more information about our team or to contact them click here. Known legally as Advance Directives, living wills are becoming increasingly important. In recent times they have developed a greater credibility with the medical profession that perhaps they did not have in the past. We can advise on the content of and implications of your living will, ensuring that your wishes on medical treatment are made clear in the event that you are unable to state those wishes yourself. For more information contact one of our specialist lawyers at your local office. We are one of the few firms of solicitors in Cornwall that has a specialist team dealing with Equity Release schemes, and the only law firm in the region who is a member of The Equity Release Council, and can assist you throughout the procedure. At Coodes, we will ensure that you fully understand the implications of the plan you are taking out, the impact it will have on your estate and when the loan is repayable. 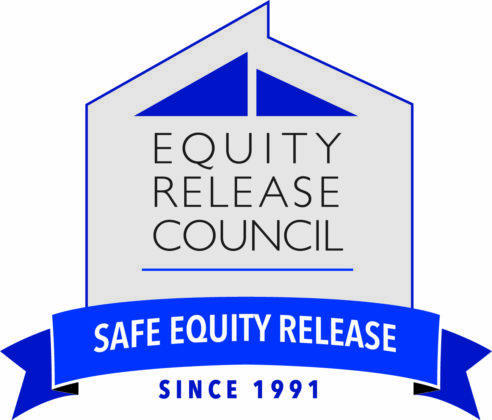 We will ensure that the product complies with the Equity Release Council’s SHIP Standards and Code of Conduct. We will also make sure that the product is safe, reliable and that you are fully informed and protected so that you feel confident in your choice. Although our property lawyers are specialists in that field they are also able to work very closely with our specialist team of elderly client lawyers. Although not all clients seeking equity release are necessarily “elderly” it is the same advice that they need as thought has to be given to longer term issues such as care home costs, inheritance tax, wills, lasting powers of attorneys and the like. We provide a seamless service drawing upon experience from both specialisms second to none. We ensure that our clients have obtained independent financial advice and explain to them, at a personal meeting, the structure of the arrangement that they propose to enter into. When appropriate we can, of course, offer home visits. At Coodes our dispute resolution team has extensive legal expertise in the often complex law surrounding will and inheritance disputes, often referred to as contentious probate. Many people still do not make a will and very often die intestate. This means that the crown decides how the deceased person’s estate should be split. This can lead to significant litigation. It is becoming more common for wills to be contested, particularly with second families now increasing. With our specialist knowledge and working closely with our Private Client Department, we can assist and advise you, working together towards a successful outcome. to provide for grandchildren and the next generation. Richard Pollock has been recommended in leading legal directory Chambers and Partners. 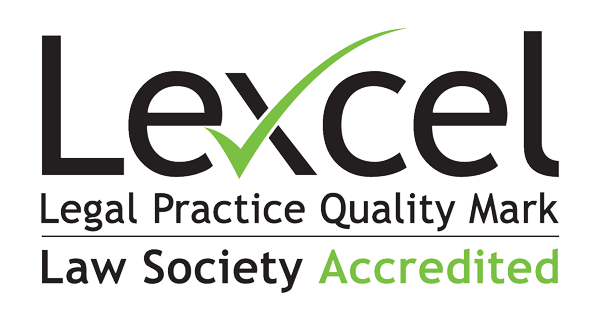 Our trust specialists include members of the Society of Trust and Estate Practitioners (STEP), membership of which requires in-depth knowledge and expertise in this area. We specialise in the administration of estates, ranging from straightforward estates to landed estates and farmers, to business-owners, to non-UK residents and even to insolvent estates. You can ask us to deal with the entire administration of the estate on your behalf or in relation to one or more of the above. To contact our team click here.